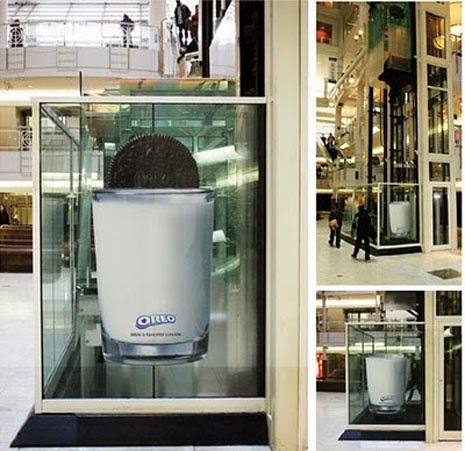 Sometimes the best way to capture consumer attention is the integration of advertising in the environment in which it unfolds daily. 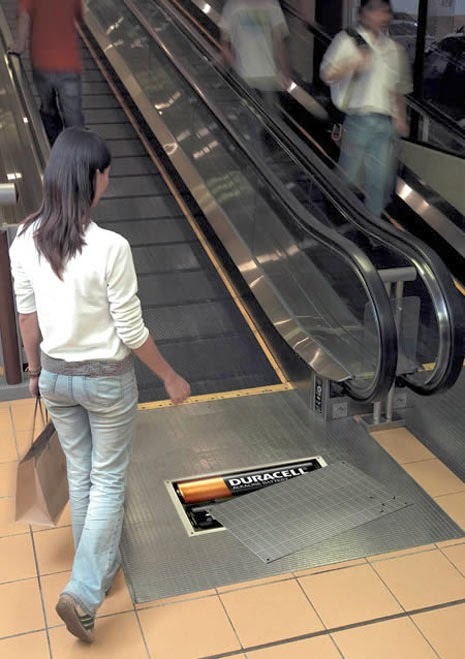 And because rare is the day we do not take an elevator or escalator use, more and more advertisers are betting on these devices as an advertising medium. 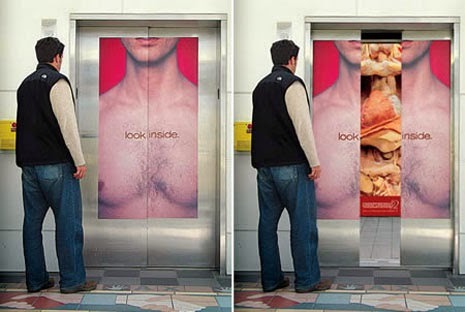 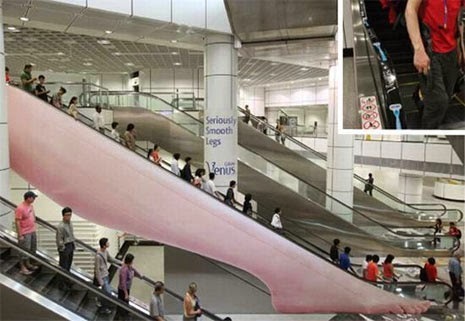 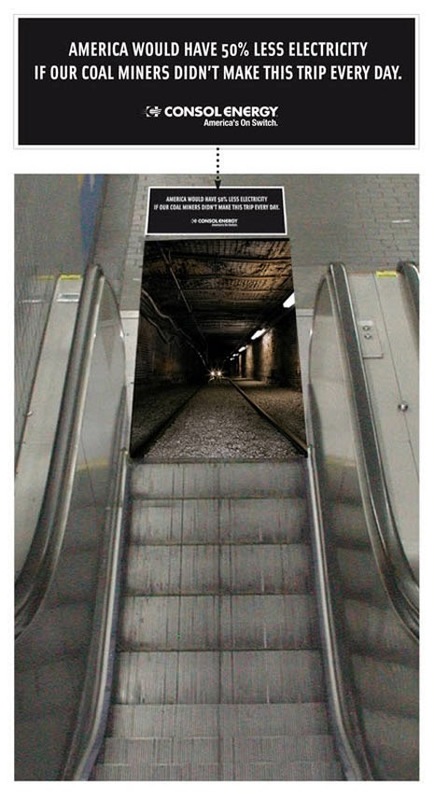 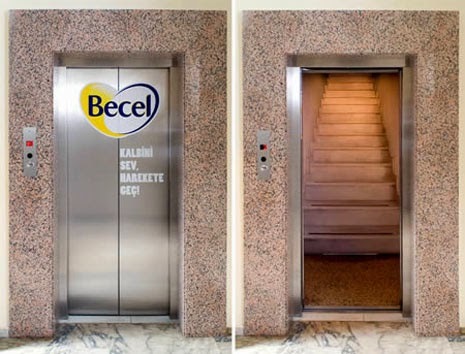 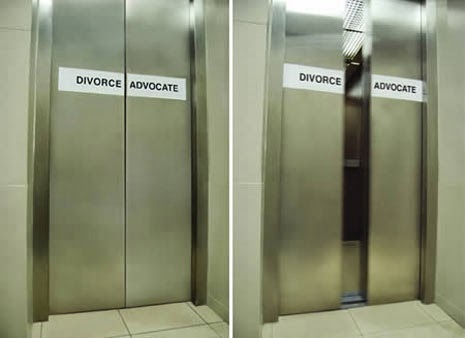 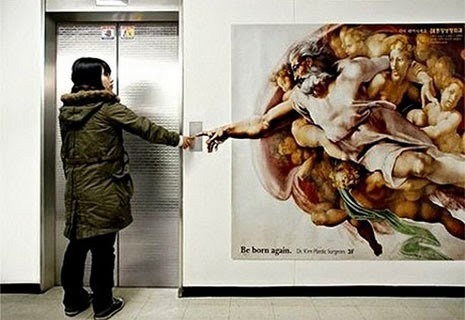 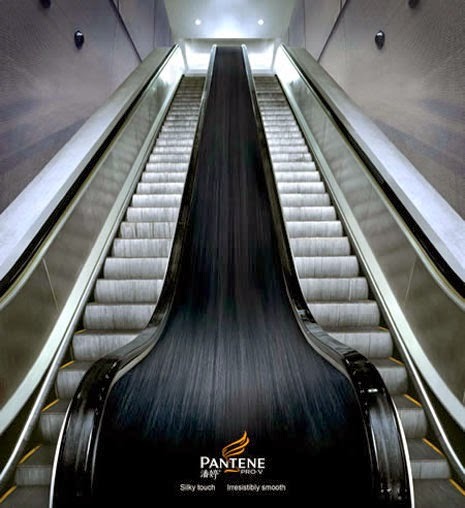 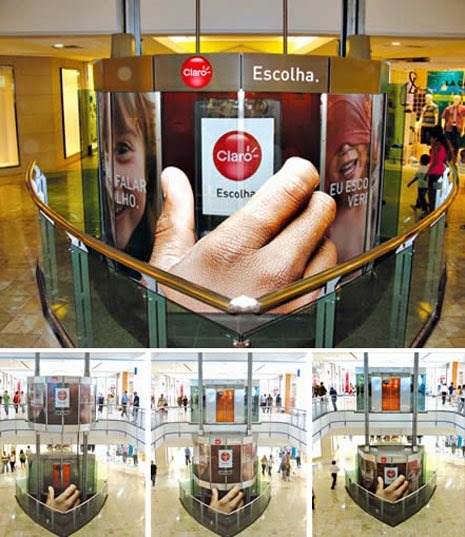 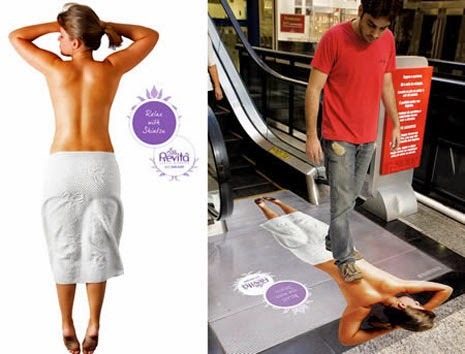 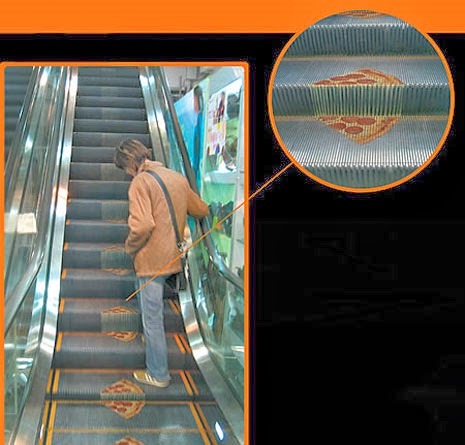 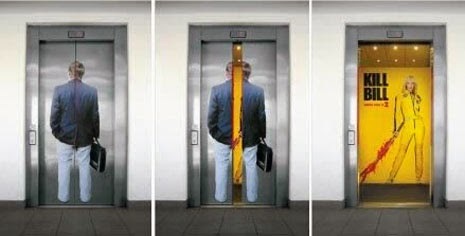 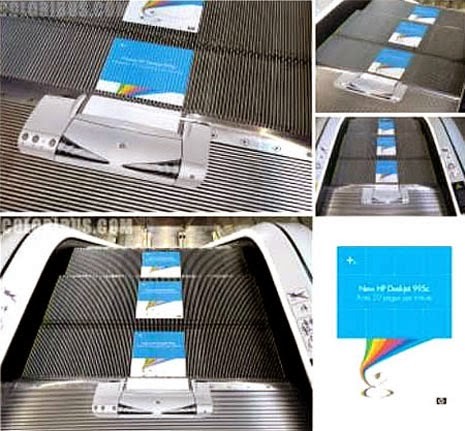 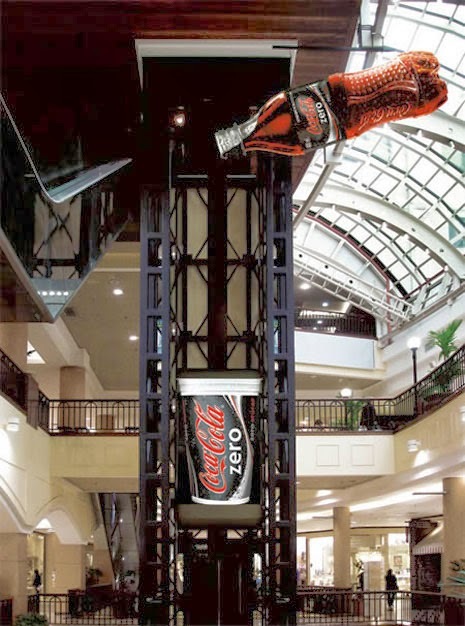 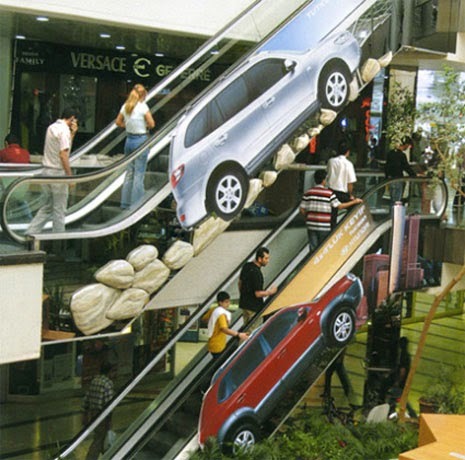 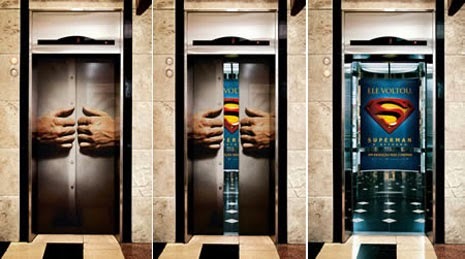 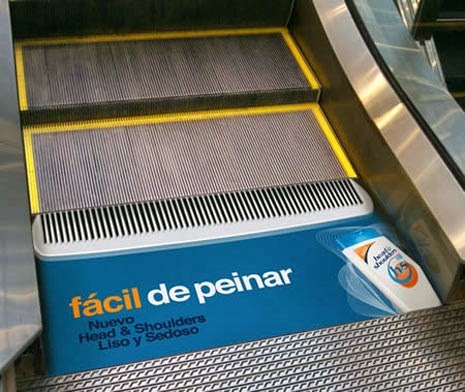 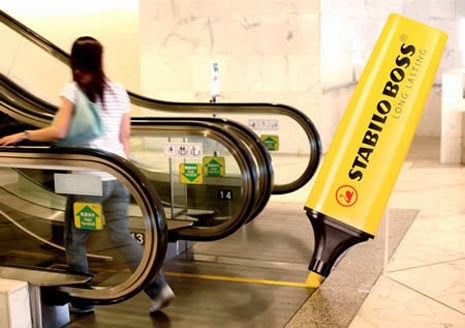 Then collect 25 advertising campaigns that exploit the creative potential of the elevators and escalators .